We are coming to an end to the special Women on YouTube Guest Series I was running over on Red Ted Art YouTube. 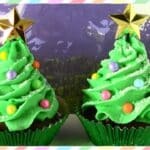 It has been 3 weeks of ecclectic makes and bakes – celebrating the diversity of female YouTubers and all the fabulous inspirational ideas they have to share. Today, we have Eats Amazing – a channel dedicated to make food fun and her easy Bento Boxes. 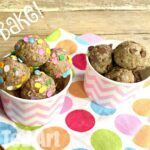 Fun food doesn’t not necessarily mean “lots of extra work”, a few simple ideas here and there can jazz up a lunchbox or picnic instantly. 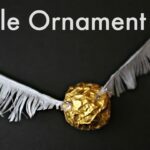 Remember, we eat “with our eyes” too and presenting something nicely can make all the difference. 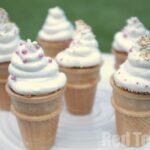 For me Eats Amazing ideas are for creating fun food on special occasions – on a Birthday or maybe your child has had a difficult week and you want to put a smile on their face? Watch the video below and see how quick and easy it really is to create a Bento Box for your family! 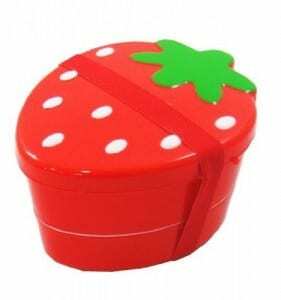 If you are looking for Easy Bento Boxes supplies, here are some you can find online! 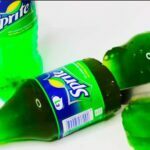 Affiliate links provided for convenience. 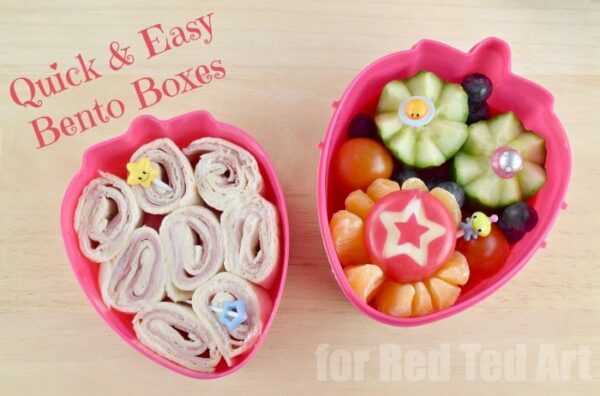 This is how easy it is to make a cute Bento Box for Lunch! Don’t forget to subscribe to Eats Amazing & Red Ted Art on YouTube today! 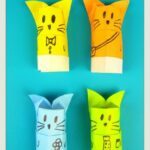 I hope that Eats Amazing and I have inspired you to give Bento Boxes a go – it isn’t something you “have to do” every day.. but every so often, it is just a little bit of fun for the kids and helps brighten their day. Since this Easy Bento Box video was made, the kids and I LOVE making “cucumber and tomato” crowns and I frequently add those to their evening meal. 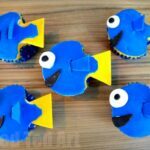 Finding Dory Cupcakes – Party Food!